New: The Panasonic LX100 Filmmaking Guide! 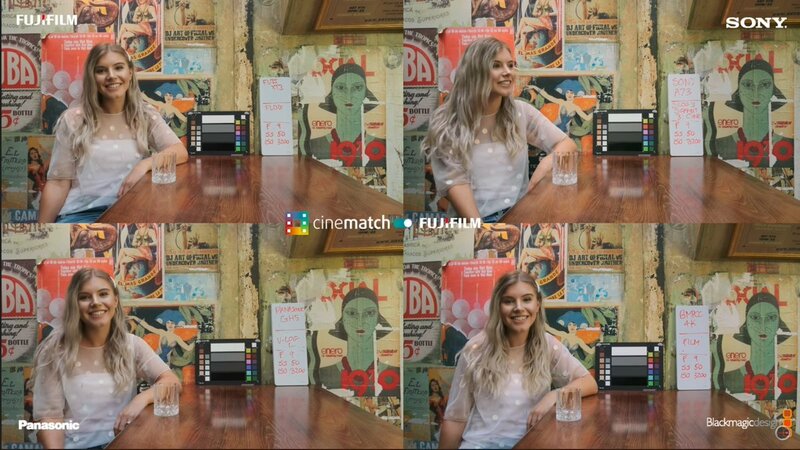 Filmkit proudly presents Filmkit Vintage, a LUT collection designed specifically for cameras that do not have a flat/LOG mode (e.g. LX100, RX100, NX1)! Video tutorial: how to update the Phantom 3's firmware? Filmkit doesn't wait 'till christmas to provide you with a useful list of affordable filmmaking tools. Here's our top 5. Canon C100: cinema camera or maxed-out DSLR? It seems like most camera manufacturers have already fired their guns at Photokina and CES and don't have anything new to show at . This is great news for smaller manuafacturers like Sharp and Z-cam, who took center-stage this year! This year's is all about the outsiders: while the big companies are fast asleep, Sharp and Z-cam steal the show with exciting new features. 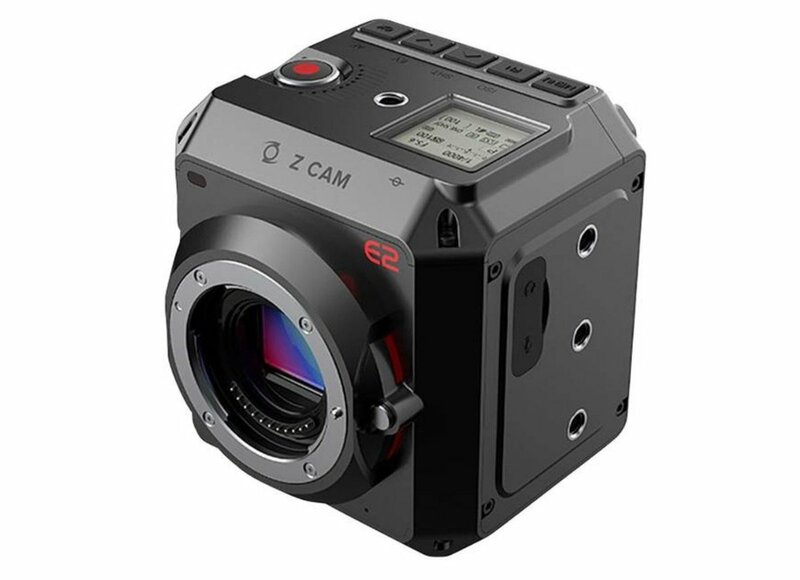 Z-cam even announced they will be developing their own compressed RAW for their 4K, 6K and 8K cams!